I press play on the system and stand at the gates. I wait in silence, eager before the great shadowy nothing, charged in anticipation for my frequency to shift. All around me, the bloated synthesizers bubble and toil, I align and proceed, understanding that the solitary walk into measureless blackness may take some time. The monotonous tones and the recurrent distortions of frequency ensure that the submerged reality plays for eternity with no audible difference from when it began; this I assume is to accommodate for the natural vibrations of the total 3/4 fractal resonance system. The reverberation I find is akin to being dead. But once in that place, one then assures oneself that nothing lasts forever, and one’s hopes lay on the premise that the constant attack of audible frequency will end before insanity consumes one by its constant repetition and its minimal droning. At this point some initiates call out to their God for blessed release. Some on the other hand revel in this submerged reality, and become quite contented with the subtle hypnotic twinkling of electronics. I however take out a packet of rizla’s, and without remorse time long I sat, pondering that the occasional organ sounds a lot like the Crumar under my bed! Without remorse I smoked numerous big ‘uns, and by the third phase I finally conclude that a tempo change is surely needed, but experience assured me that it would not come, and ‘like a day’ it did not materialize, and again I further time long sat twitching rizla’s. Twenty minutes later, I fell asleep. 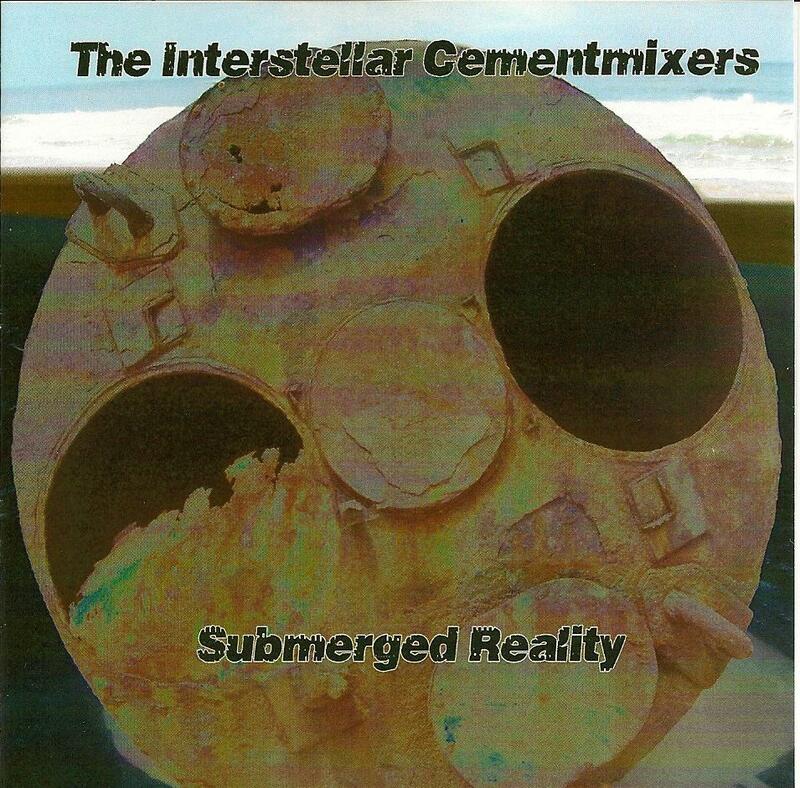 Submerged Reality is a total mellow hypnotic headphone album, and a very subdued and melancholic one at that, as the title suggests!